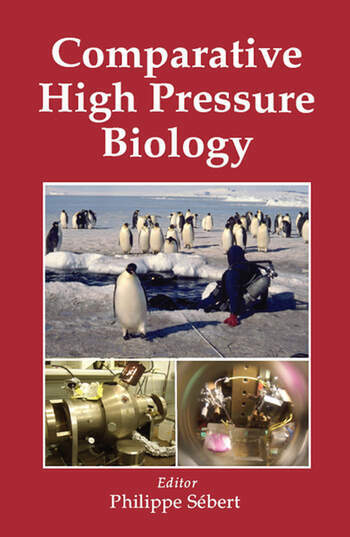 High pressure biology is an old, fascinating and stimulating field of research. One of the major reasons for the interest in studying high pressure is that this environmental factor also plays an important role in thermodynamics and consequently in biology. 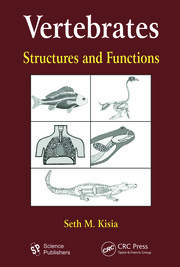 Pressure, from a biological perspective, has a bearing on all living creatures. 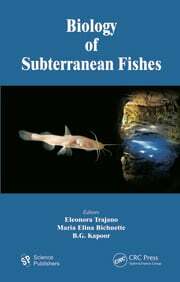 The book presents a panoramic view of this subject from molecules to the overall organism, via the cells and unicellular species, invertebrates and vertebrates, ectotherms and endotherms. This book provides not only the more recent results in each of its chapters but also suggests new directions for research. 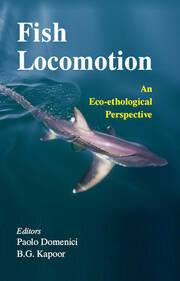 The intended readership is postgraduate students and research scientists in various fields.